For your wife it’s Tiffany’s, for your Tele it’s El Dorado! 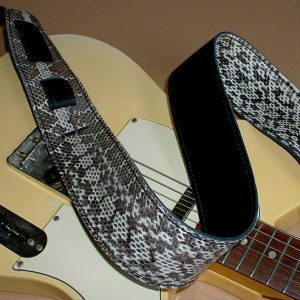 Whether you want to dress your Tele™ up and take it on the town or make it stand out from the crowd, we have the solution: El Dorado engraved guitar parts for your Telecaster™. 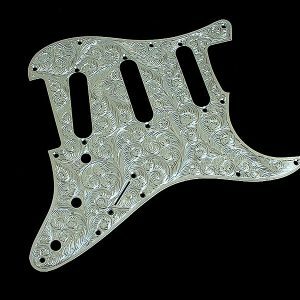 Top quality replacement parts for your Tele™ hand-engraved by skilled silversmiths. The fit is correct, the look is extraordinary. The perfect way to show your Tele™ how truly special it is. 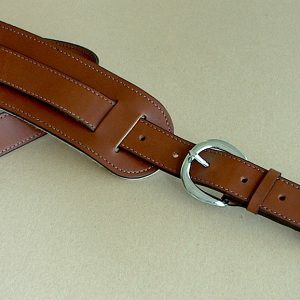 Replacement parts set for standard Telecaster™. 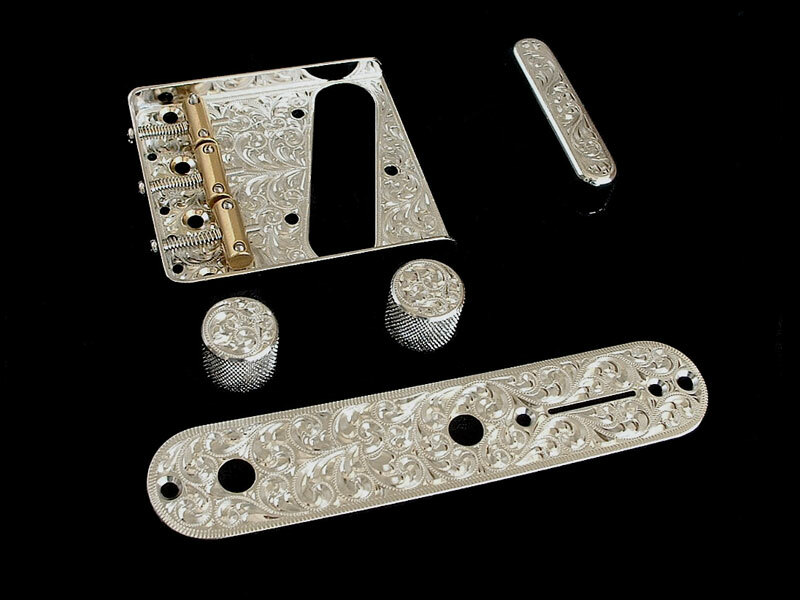 Set includes vintage style 3-saddle bridge, control plate, 2 knobs, front P/U cover. 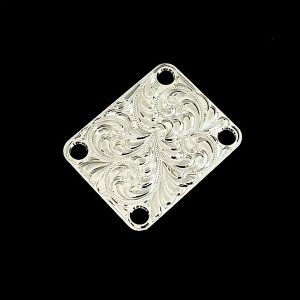 All parts are fashioned from solid steel or brass, hand-engraved and bright nickel-plated.